Following our successful evening Workshops that we held in March 2019. We have attached the introductory PowerPoint presentation. 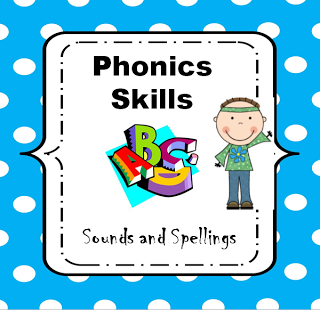 This includes basic information about the main concepts and skills taught in phonic lessons which enable children to learn to read and write successfully. There is also a section where the 44 English language phonic sounds can be heard pronounced correctly - please download and click to ‘enable editing’ at the top of the page to be able to fully hear the sound. We hope this will help you to further support your children with their learning.